II – Be Sure You Got Both Powersupplys Are Connected. Incompatible HDD or SSD cause your NAS crash. 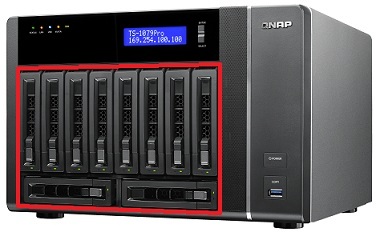 If your HDD is not in compatbility table, Qnap support team will reject to check your Problem. Please be careful about this. 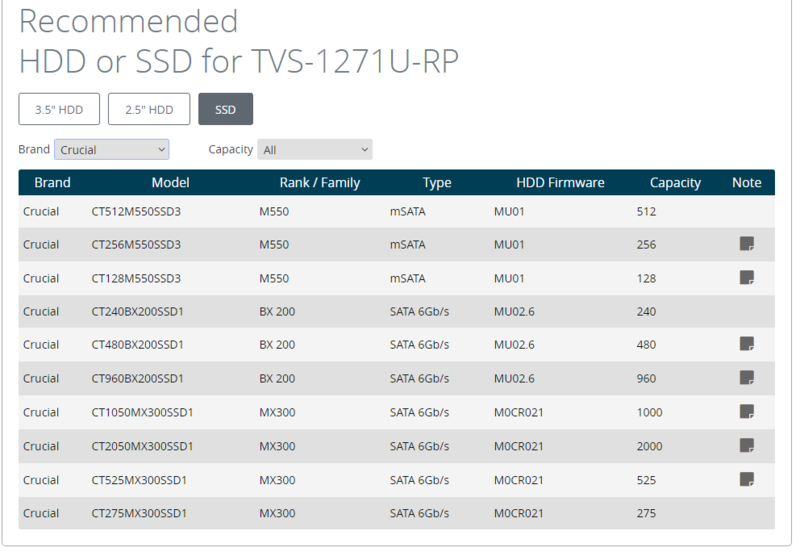 Also request Qnap support team to add these HDD models in compatiblity table, so Qnap engineers can start a compatibility test. Especially for 8+ Bay device, if you forget to plugin second power cable, this will cause your NAS crash & restart Itself. Broekn HDD cause your NAS restart itself. If one of your HDD gives “Normal” or “Abnormal” error, change broken HDD with a new one. Start a File system check, and smart test for your HDD’s. 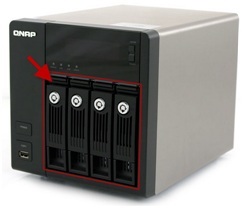 If you do not use compatbile UPS device, this will cause your NAS crash & restart itself. Just plug out that UPS device and check if problem still exist or not. This cause problems, espacially if you are using incompatiblr SSD for cahce, this will cause your NAS “restart” itself at every 02.00.. just shut it down. This page will detail how to run a full test of the NAS memory using the Memtest86+ utility. This procedure only applies to NAS models with Intel CPU. A. 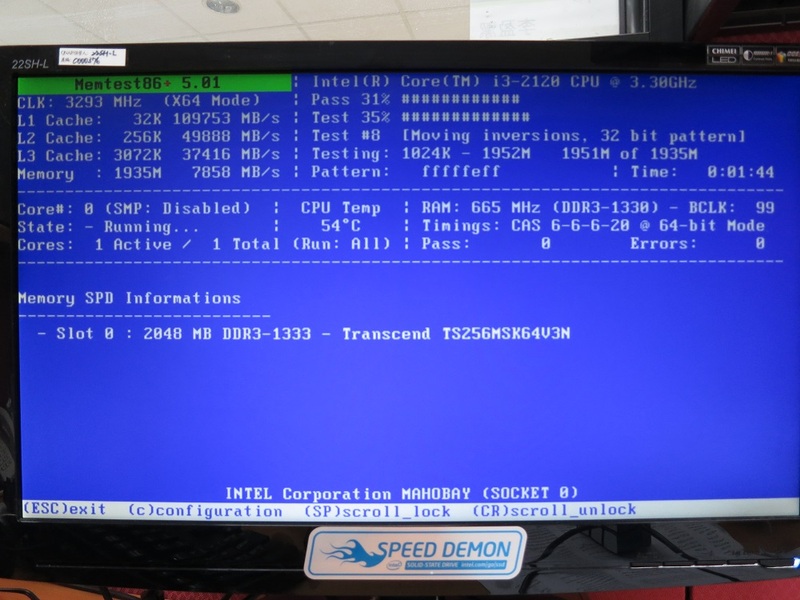 How to create a Memtest USB boot disk. 3. Connect the NAS with a VGA monitor, USB keyboard, and the bootable USB disk. 6. The memory test will begin automatically. Go to http://www.memtest.org/#downiso and download the latest “Auto-installer for USB Key” file. Extract the zip file to the folder you downloaded it to. 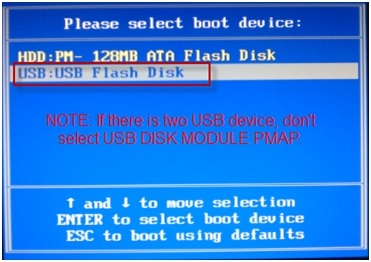 [NOTE]: If there are two USB devices, don’t select “USB DISK MODULE PMAP”. Similar for TS-451+, except you have to change boot order to specify USB flash first by using +/- keys. DON’T select UEFI USB flash device. 8. Press and select “Yes” to save and exit. On TS-451+. press to save and exit.